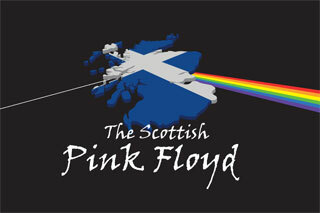 Ritchie Blackmore is beyond doubt one of the all-time great guitar players. From his roots with The Outlaws and his many session recordings in the sixties, through to defining hard rock with DEEP PURPLE & RAINBOW in the seventies and eighties and on to the renaissance rock of Blackmore’s Night, Ritchie has proved that he is a master of the guitar across a multitude of styles. 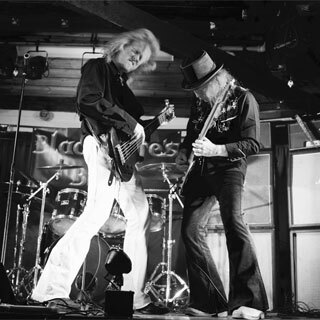 BLACKMORES BLOOD represent a true and authentic tribute to the genius, flamboyance and flair of Ritchie from the rock years of DEEP PURPLE and RAINBOW. 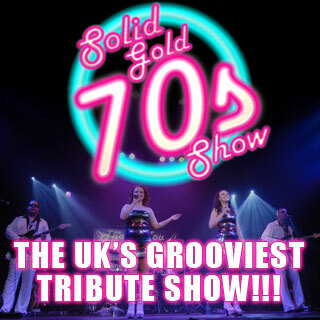 with support from ROCKUZ perfroming classic rock hits from the likes of Thin Lizzy, Rolling Stones, Whitesnake and more! 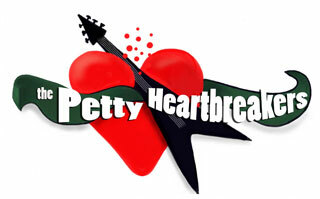 The Petty Heartbreakers got together in 2011 to give the UK a chance to hear Tom Petty's music in a live environment more often, since Tom had only occasionally visited the UK in the last 20 years. Since Tom's sad passing in 2017, there's more reason than ever to keep playing those fabulous songs live. 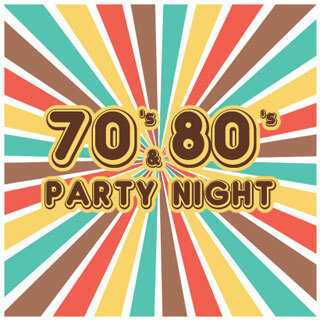 Dance the night away to all your 70s & 80s favourites including classics by T Rex // Sweet // David Bowie // The Rolling Stones // Dire Straights and many, many more. In our UK wide search for fresh talent we came across these! Got to say they are one of the finest Soul Music party bands we discovered. Classic Soul mixed with a bluesy blend of pop is the order of the day with these vastly experienced musicians who land right on top of the list when we think “good time party band”. 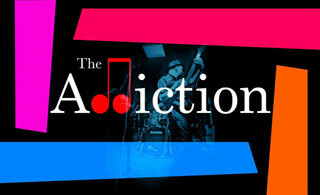 Look out for their unique combination of danceable songs and high quality musicianship. With band members who have accompanied the likes of Van Morrison, Jools Holland and even Stevie Wonder you’re guaranteed a night to remember. 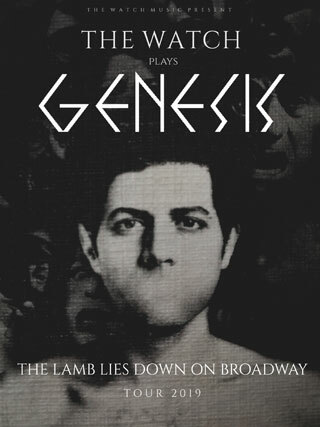 The Watch will be on tour again extensively in 2019 all over Europe and UK with a show showcasing the whole 1974’s Genesis masterpiece The Lamb Lies down on Broadway !